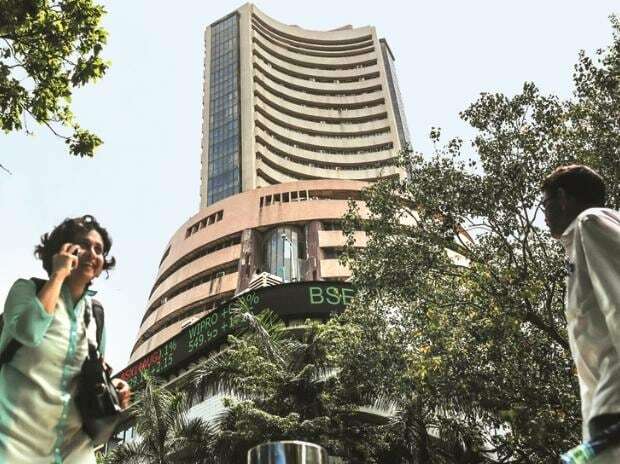 Benchmark Sensex fell more than 300 points from day’s highs as investors turned cautious ahead of company earnings that begin this week and national polls. Rising oil prices also weighed on investor sentiment. Sensex fell 162 points, or 0.42 per cent to close at 38,701 after rising to 39,041. The Nifty declined 61 points, or 0.53 per cent, to end at 11,605. "Investors have turned cautious given rise in oil prices and sharp rally in the last couple of months leading to premium valuation of key indices. Additionally, the general election and start of fourth earnings season is adding to the cautiousness, we may see some profit booking in the near-term given sharp run-up in markets,” said Vinod Nair, head of research, Geojit Financial Services. Brent crude traded above $70 a barrel in the global markets. Oil prices have shot up by over 30 per cent on a year to date basis. The first round of voting in the general election is on April 11, while Infosys starts the quarterly earnings season on Friday. Among Sensex components, Reliance Industries declined 1.9 per cent and contributed 82 points to the index decline. Among the biggest losers were Yes Bank and Bajaj Finance, each declining 2.6 per cent. Infosys gained 1.4 per cent.